Hello to all the doctors who started Paediatric or Emergency Department rotations in the UK last week. I’ve tried to pick a few things for this review that will be useful for new starters. 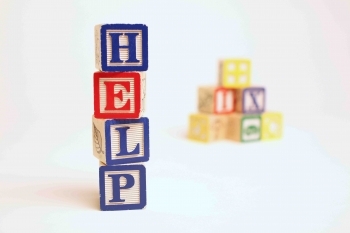 If you’re keen for even more resources that will help you hit the ground running when it comes to dealing with kids in the ED, the previous reviews on this site over the past few months have PLENTY to keep you busy. This is a brilliant, simple two-page summary from @TREKKca with solid guidance on how to deliver safe and effective sedation for children. Includes some really important tips to think about before you even go near the drug cupboard. More often than not (especially during the summer months), the ED is heaving with children who have sustained some kind of injury. Usually there is an innocent explanation (involving gravity and an over adventurous spirit?) but as doctors working in children’s ED the possibility of abuse, possibly presenting with non-accidental injury, should be in the back of our minds. 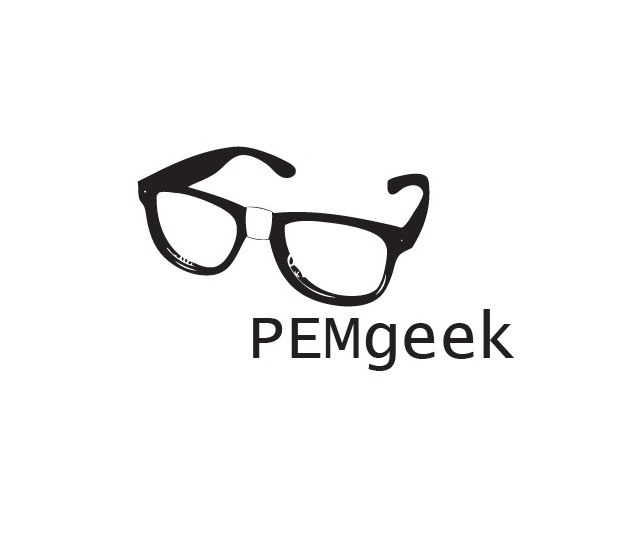 This podcast from @RCEMFOAMed gives a solid introduction to the topic, discussing types of presentations that may raise suspicion, and what steps to take next if you are concerned. 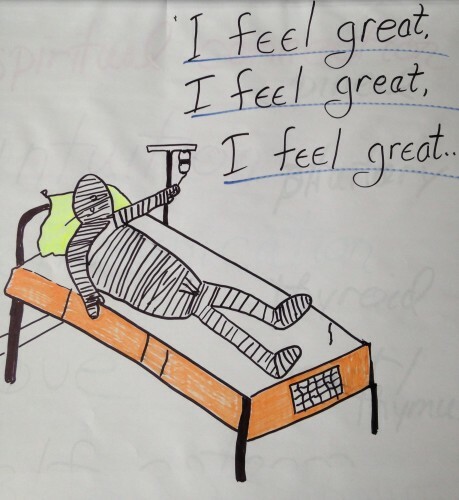 A must-listen for all ED doctors. 4. MEASLES – (M)EASILY MISSED? Sadly, due to falling vaccination rates in some areas, this potentially life threatening disease has made a well-publicised comeback. However, it’s still not exactly common and if you’re not looking for it, you might miss it. @EMbasic talks us through the pathology, presentation and management of measles (and its complications) in this podcast. Fever, cough and rash in an unvaccinated child? 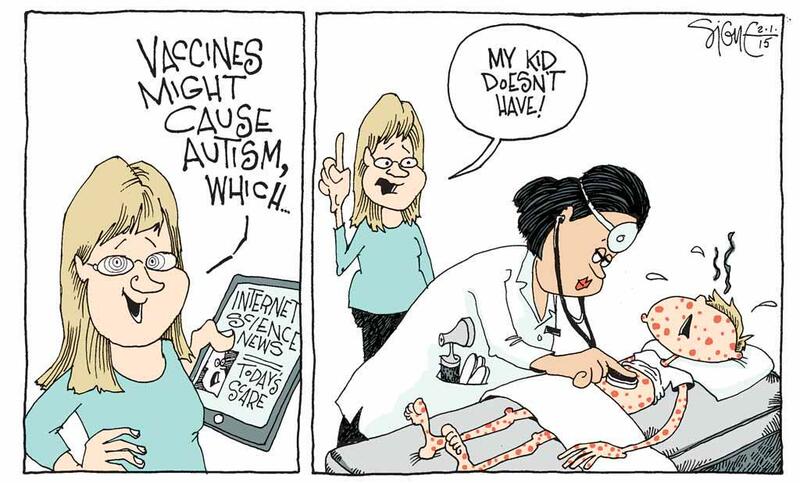 Isolate the child and suspect measles until proven otherwise. 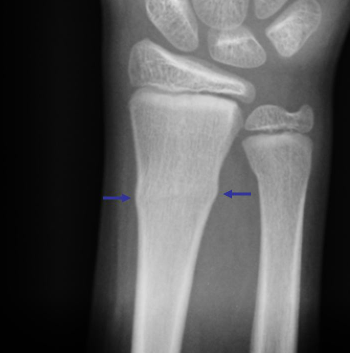 Buckle fractures or Torus fractures (two different names for the same injury) are one of the most common injuries kids present with (typically after a fall onto an outstretched hand). In most children they can be safely managed conservatively – ie with a removable splint rather than a plaster cast – parents will thank you for this! The beauty of working in PEM is that literally ANYTHING could come through those doors at any time… which is a good reason to keep your neonatal resus skills up to date. 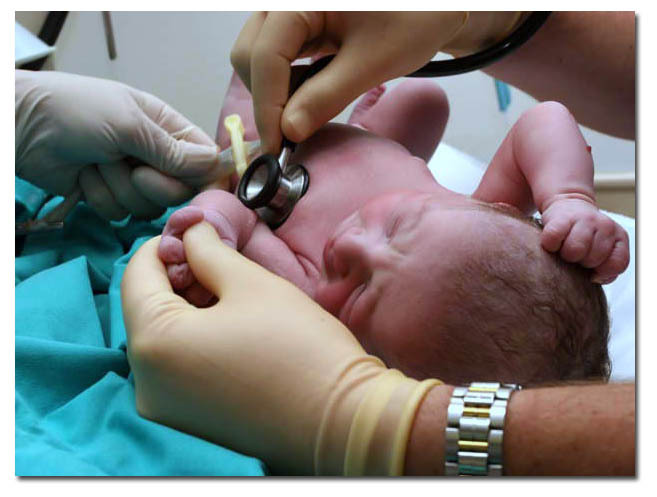 Read through this case of a term baby needing resuscitation at birth in the emergency department on @emdocsdotnet – it covers many of the basics of neonatal resus, and clearly explains the logic behind the algorithms. More PEM gems to follow soon. Please share, comment and if you’ve seen any great educational material out there that needs a shout out, let me know.